Monday, August 11th, Rogue Ales Public House (lower level), 844 Olive St, Eugene. The Redsides Chapter meetings will now take place on the second Monday of each month. The board meeting is at 6:00PM and all members are welcome to attend. The general meeting starts at 7:00PM. There is a parking garage in the 900 block of Charnelton that is free after 6:00PM. It’s an easy 2-block walk to Rogue. This month’s presentation will be given by Abel Kloster, project manager for the Coast Fork Watershed Council. Don’t forget, if you’re planning on attending the picnic (Sunday, 1:00PM at Hendricks Bridge County Park), please let us know by replying to this email so we have an idea of food needs. It’s a pot luck, but we’ll provide hot dogs and burgers and some drinks. 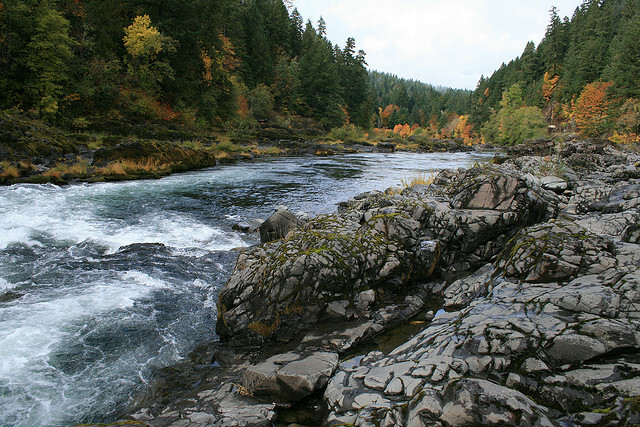 This entry was posted in Oregon Fly Fishing Clubs and Events. Bookmark the permalink.